Forward-thinking design meets serious city performance. 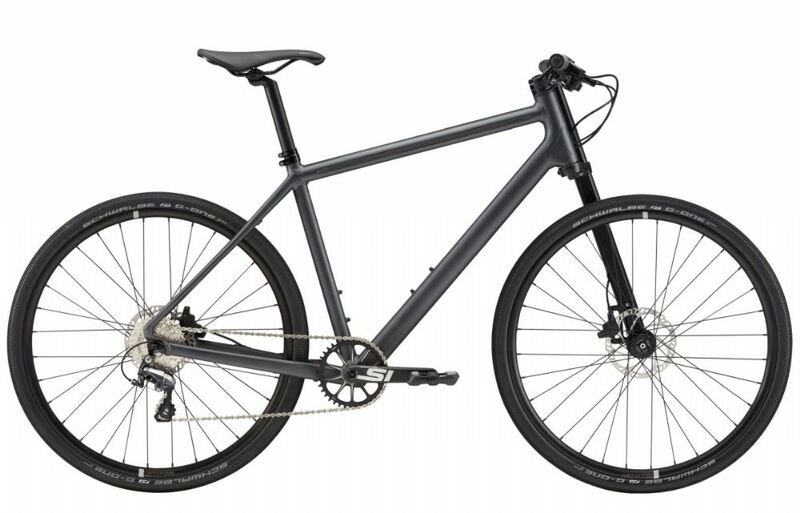 Cannondales patented 3D Forging process minimize complexity and improves system performance by consolidating numerous individual parts into a one-piece, super-strong single element. Fewer parts, Less complexity, lighter weight ... Yes, Less is more. 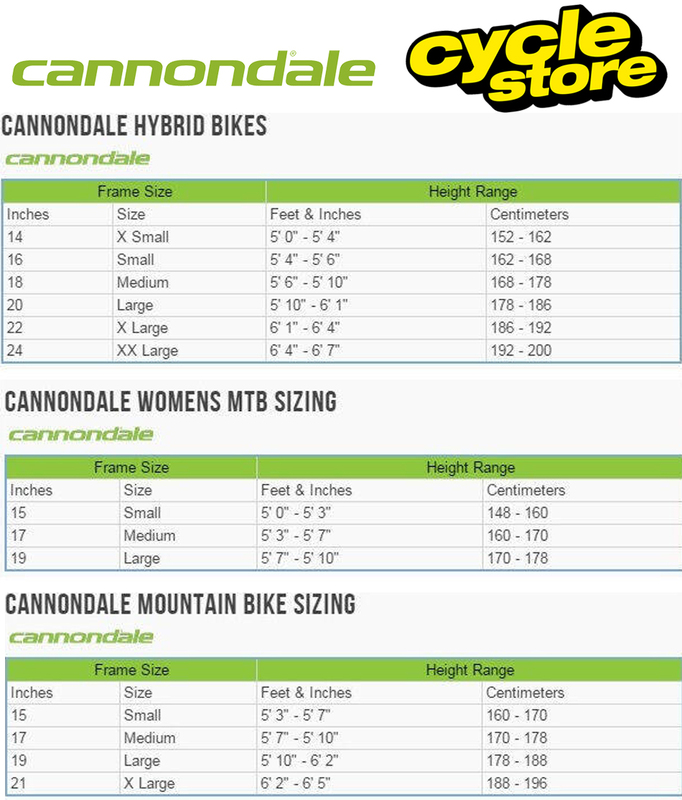 Please see below for delivery options for Cannondale Bad Boy 2 Urban Bike 2018.